Hunters of Hell, Supernatural spaniard unofficial convention. 5-6 June, 2016, Madrid, Spain. 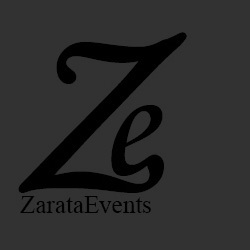 Cultural Association Zarata Events, 2015.